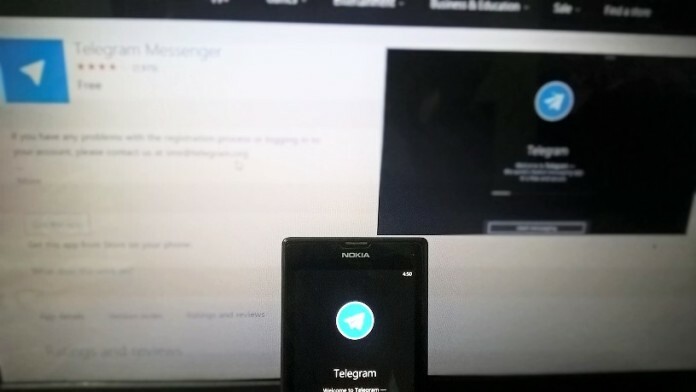 Telegram has pushed out a new update for its Telegram Messenger Preview app for Windows Phone and Windows 10 Mobile. The app has been bumped to new version 1.29.26. The update has been pushed out and comes without any changelog. The update comes without any changelog and hence we can presume that the update could be a bug fixing and performance improving update. For a Beta app, the New Telegram Preview app is really fast and fluid and a well styled UI on lines of Windows 10 along with Interactive Notifications and more. The update for the app is currently live and you can get it by clicking the below link. Do let us know if you find anything new after the update.